Sneak Peek of Alien: Covenant Opening on May 19th! Daniels (Katherine Waterston) teams up with MUTHUR, the Covenant’s onboard Artificial Intelligence, to take out a hostile alien threat. Conceived by Ridley Scott and 3AM, directed by Luke Scott, and produced by RSA Films. 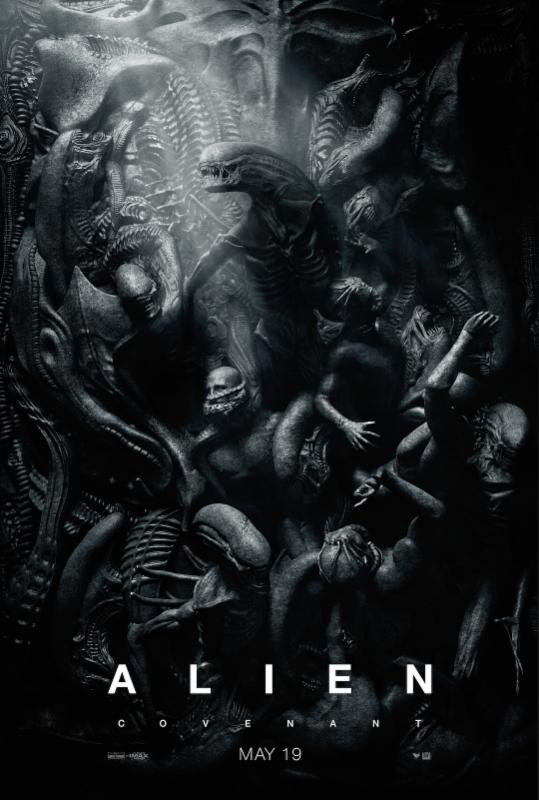 Check out the new video below before ALIEN: COVENANT hits theaters everywhere on May 19th! Next American Crime Story Season 2: Hurricane Katrina – Will You Watch?